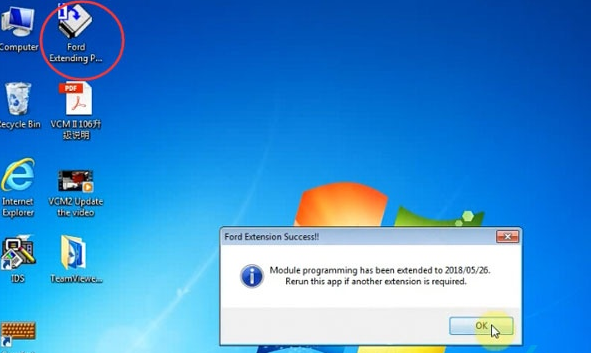 Here is an easy way— factory reset, for you to fix your Ford VCM II when it becomes inoperable. 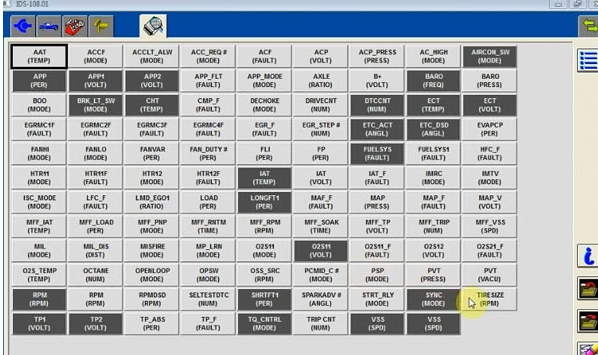 For example, VCM II will not boot-up properly, Ford VCM II LED’s not functioning properly, etc. 1. Shut down the IDS application if it is running. 2. 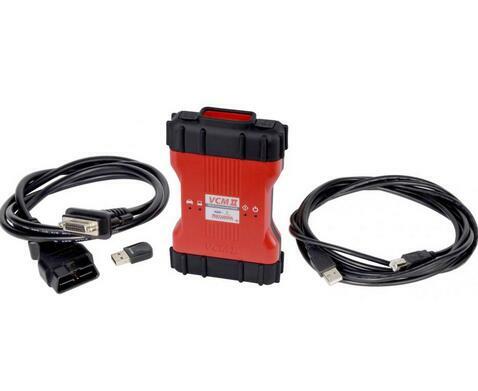 Disconnect the VCM II DLC cable from the vehicle. 3. 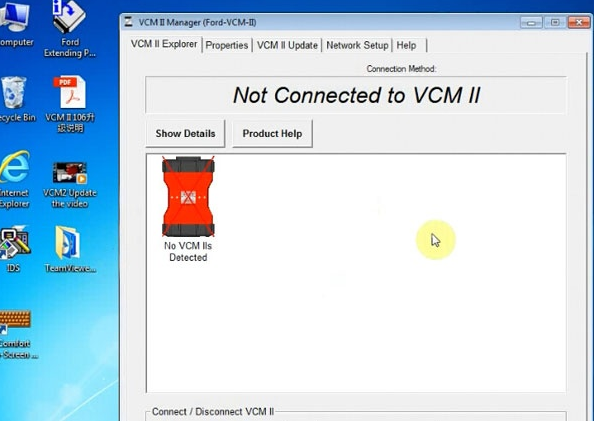 Disconnect the VCM II USB cable from the VCM II and PC. 4. 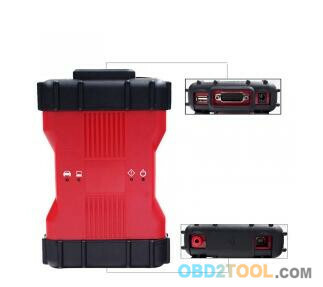 Remove the rubber boot on the VCM II that is opposite the DLC connector to expose the Recovery Mode Switch. 5. Start the IDS application. 6. Press and hold the plastic tab. Do not release the tab until Step 9. 7. 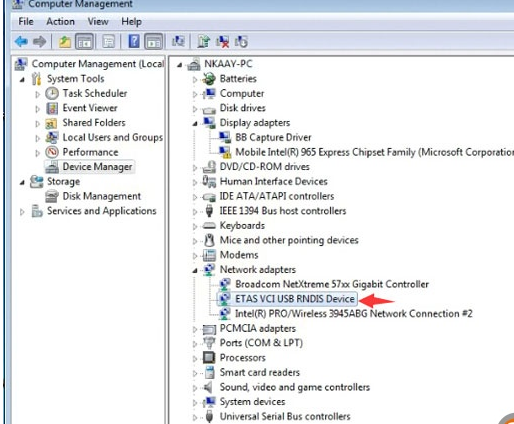 Connect the VCM II to the PC using the USB cable. 8. Wait for the VCM II’s Power LED to remain on and for the unit to beep. 9. 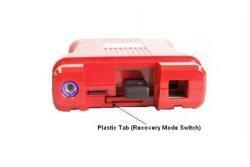 Release the plastic tab – the VCM II will be in Recovery Mode. 10. The IDS pop-up window below will appear notifying the user that a new version of VCM II software is available. 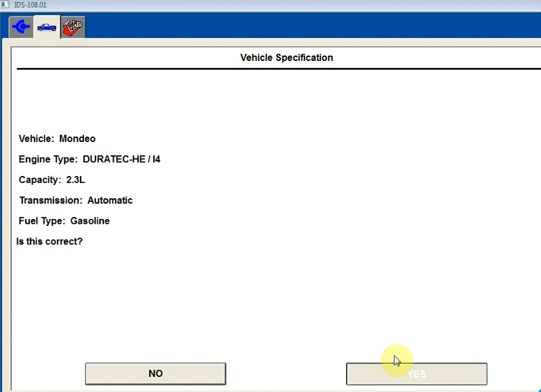 Select the Tick button to update the FORD VCM software. 11. 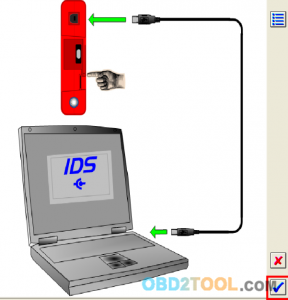 Follow the IDS on-screen instructions to complete the software installation. Hope it help you guy out. Why do you need have VCM II firmware recovery? 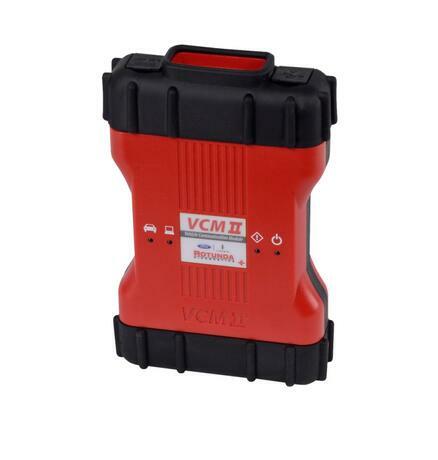 Is it safe to do Ford VCM II recovery? Not really. ALL can be done AT YOUR SOLE RISK . You’d better SAVE YOUR OLD MEMORY CARD . 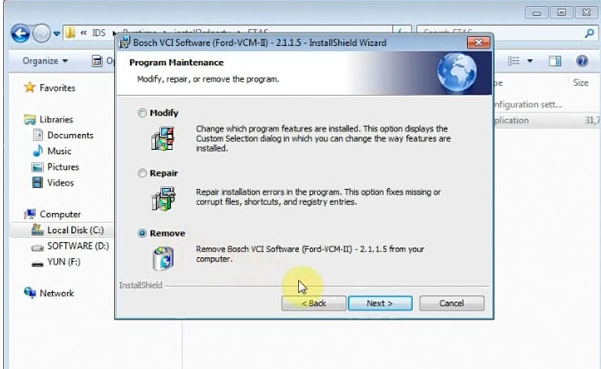 How to do VCM II recovery? 5. Set the date on your computer September 1, 2013, and disable time synchronization via the Internet. 6. Set IDSv86 on your system. 9. This item is optional. 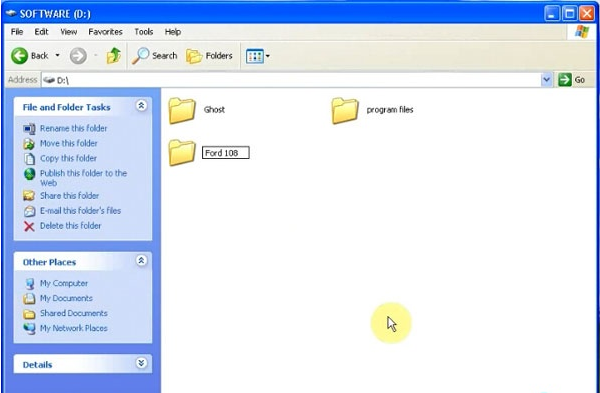 that is, the full name of the folder should be “C: \ Program Files \ ford motor company \ IDS \ system \ boot”10. Apply the patch from attachments. 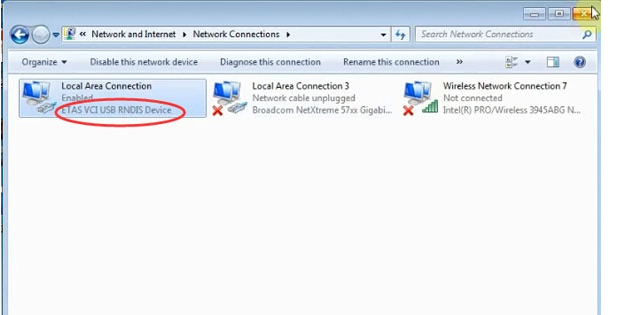 Up to this point NOT connect device VCM2. 2nd item when using the patch (for VCM 2). 12. WARNING! 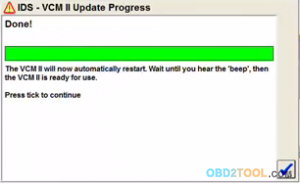 your device VCM2 must not connected wires. 14. Press the plastic button (to the quiet click) but not much, because the Chinese are very fond of buttons to break. 16. Wait a few seconds, the red light, but you must continue to hold the button. When a beep sounds immediately release the button.17. 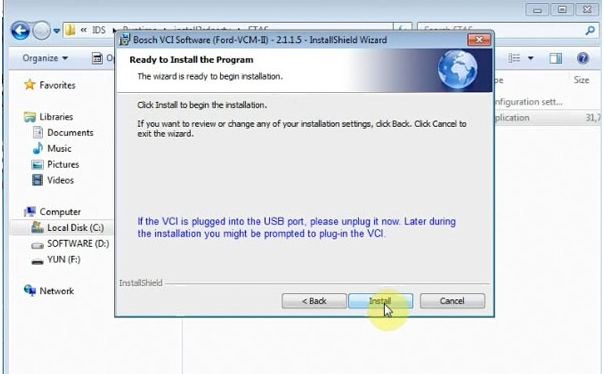 Wait about two minutes (visually nothing will happen), connect the USB cord from VCM2 to computer. 18. 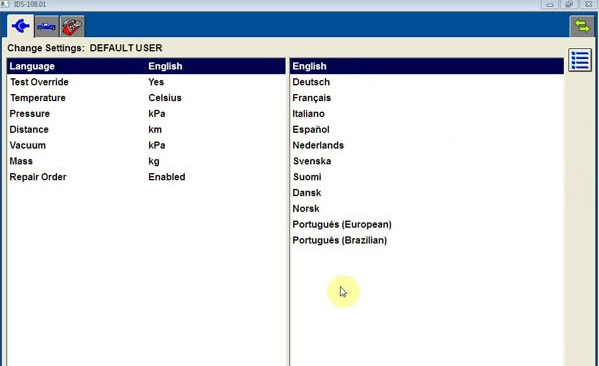 Start Bosh VCI MANAGER. 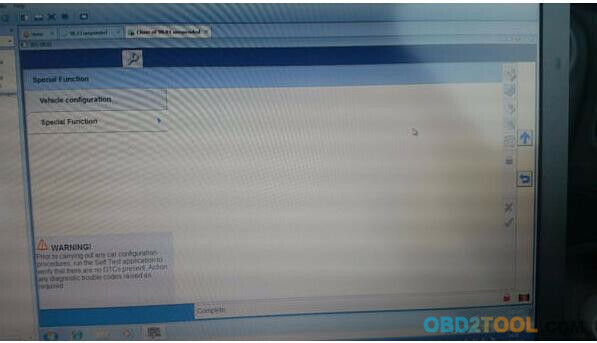 Once connected, you will see your VCM2 in recovery mode. 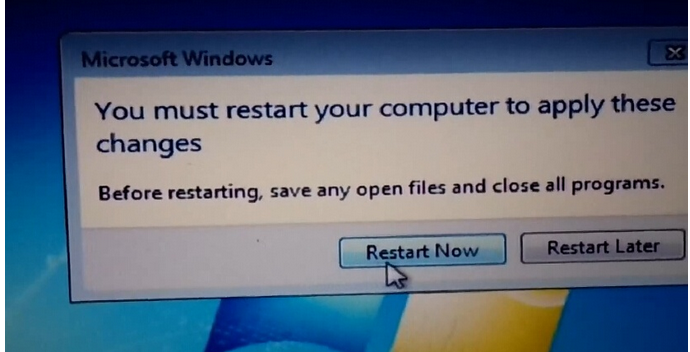 19. click on “Restore” button and go to drink coffee, it takes about 40 minutes. 24. Wait until the start IDS86 and connect the device. p.s. If you broke the paragraph 14 of the button to close the tweezers solder contacts or temporarily remote button on the wires. 29. 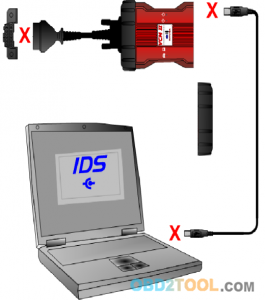 Connect VCM2 USB cable to the computer program IDSv86 should offer to update the firmware of the device. Now exactly Everything should work! 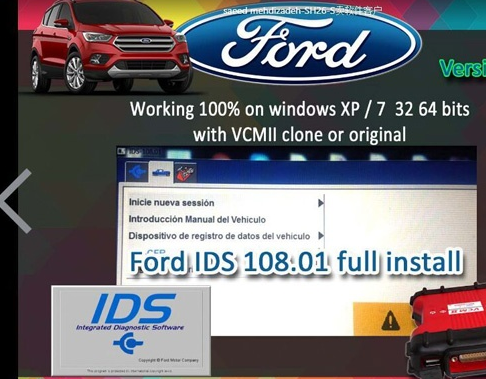 Latest Ford IDS V108.01 Full Software for Ford VCM 2 support online programming released on Jan. 2018. Software Version: 108.01. No need activation. 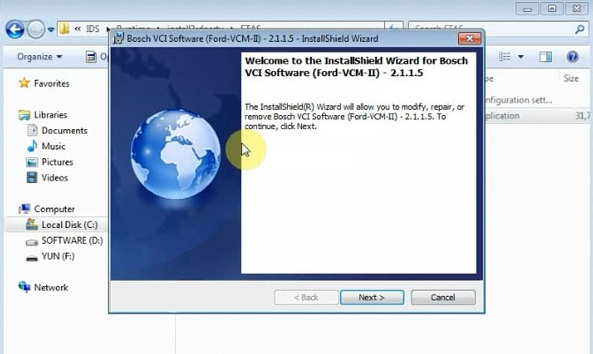 Tested with ford vcm clone and VXDIAG VCX NANO Ford: Never failed!! Online programming: Supported! but you should have an account yourself. 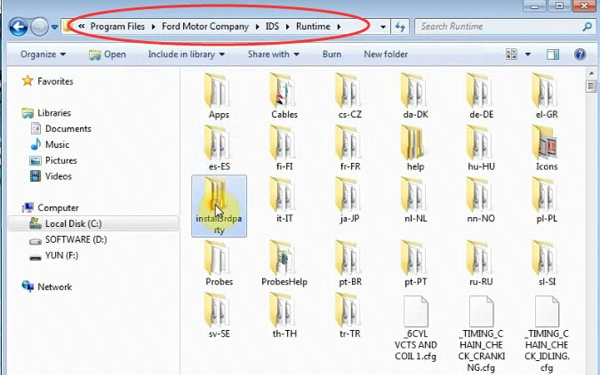 Ford IDS v108.01 function: Confirmed! 7.Special functions: changing of permissible seeting of blocks, programming etc. 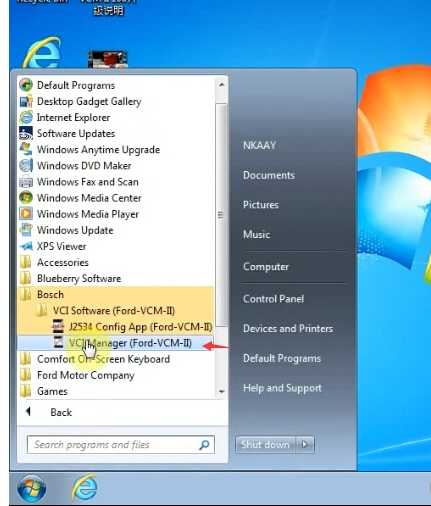 Q: Whether it can work with Ford VCM 1 Clone? 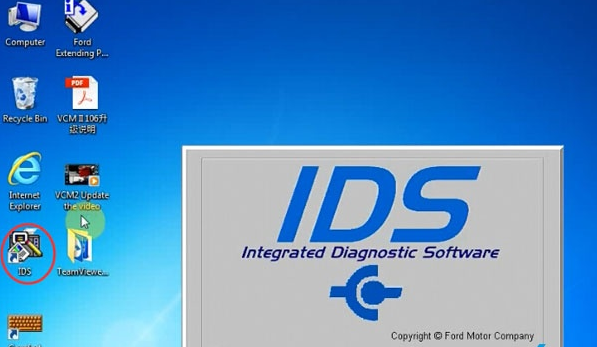 How to install Ford IDS V108 step by step? 1. 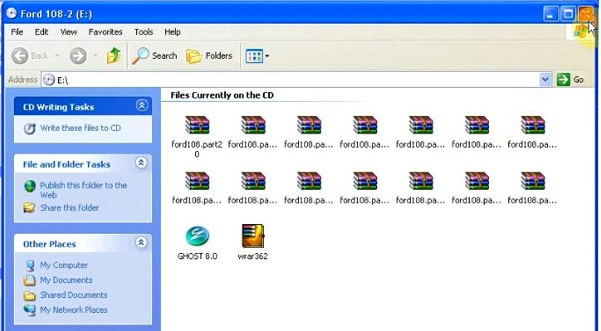 Please backup the important files on the desktop and disk C because the next operation will cover the content in the disk C.
OEM FORD VCM II is one of best recommended diagnostic scan tool that works with the Ford IDS diagnostics application running on a PC to diagnose Ford, Mazda —so on vehicles.Ford VCM II VCM 2 IDS For Ford V101.03 Mazda V94 also has WIFI version available,see here : Ford VCM II With WIFI .And now both version in BUYOBDII.com at a great price. 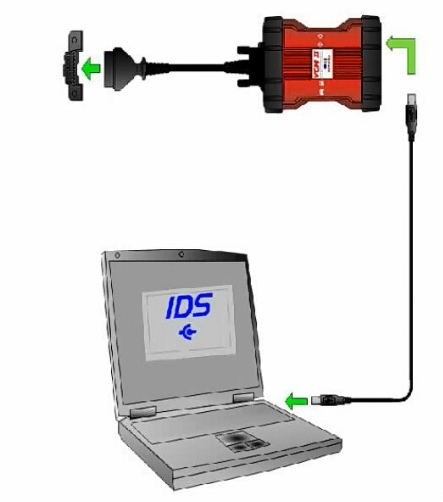 And following is a step by steps guide on how to use Ford VCM II VCM 2 IDS Diagnostic Tool For Ford Mazda,hope it will be useful. 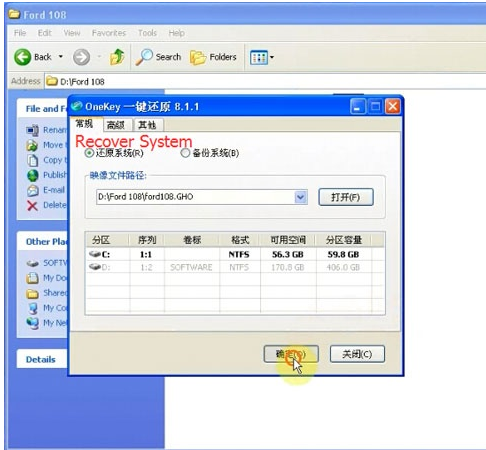 2.TWO Software(For Fd/For Md) must be installed on different PC with WINDOWS XP DSP 3 or Win7 32bit system. 1. Turn the computer time to January 1, 2016. 2. Open IDS-91.01-FULL,start to install V91 first,choose the language you want.Accept all,and press next.Install and save it in C disk,don’t change the save route. And the software need about 4GB space to install.Usually it will take 30mins-1hour to Update database. 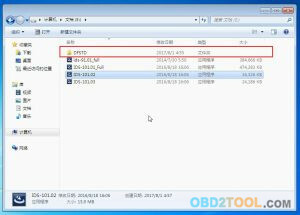 4.Open the CD disk folde, Install V101.01_FULL, then install V101.02, and then install V101.03, then running IDS_V101.03, you can also got 3 days trial. 4. Activated the license,copy your key from DFstd-key.Then ready to install the Deep Freeze,this software will come out automatic. 5. 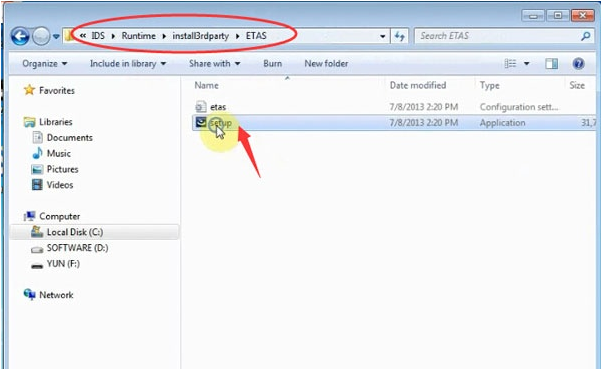 When 3 days trial used, Adjust the computer time to the date of installation(1/1 2016) will get another 3 days. 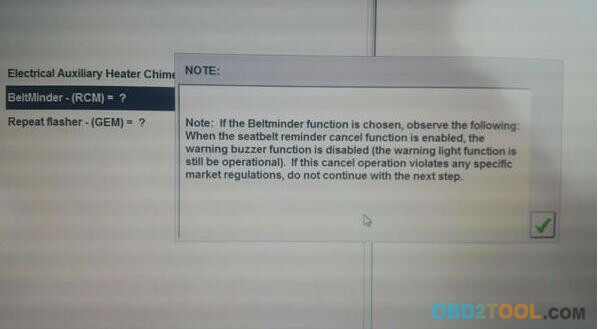 1.After opening the software,insert the device’s USB interface. 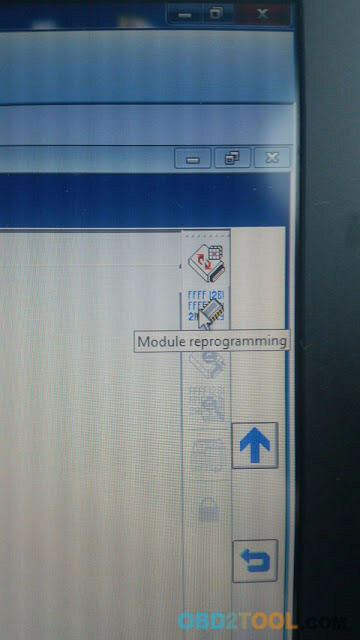 2.After waitting for the program to connect to the VCM2 device,the eject is shown in figure,select X. 3.In the second pop-up dialog box,select the hook number. 4.Disconnect all the connecting device, unplug the black glue sleeve from the USB port,and then select the hook number. 5.To find the small buttons next to the SD card slot,press the button,and then insert the USB, waitting for the device buzzer sound,release the press button,select hook number. 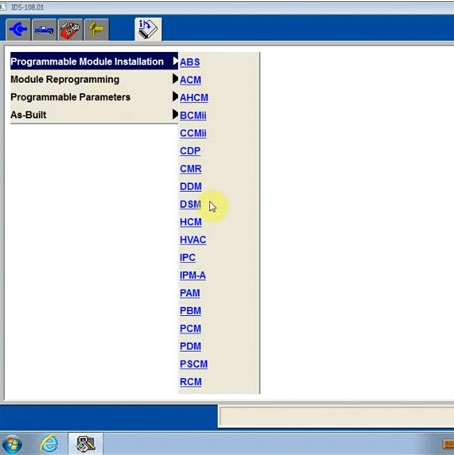 With Ford VCM 2 clone with IDS, how to enable or activate Special Function in the menu Module Programming/Programmable Parameters/Car Configuration Parameter(s)? Here is the how-to guide from a CT member. It’s a customer experience; try at your own risk. Going to try them out. 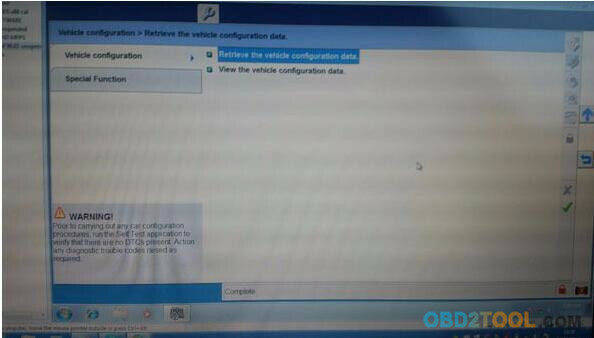 As for getting nothing to appear in special function through VCM2 IDS, i had two option in there, read config file and modify, Also for me the tool box module programming, 3rd option down had changed to allow what i would normally alter within ccc as well as a as built option which i do not normally see on this year of car, It had speed items for one listed, were as this is found on later fords than mine in the pcm on first page.